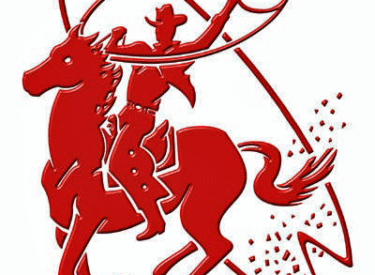 Some Perryton Independent School District employees have been placed on administrative leave following allegations of educators improperly restraining and using unauthorized force toward a student. “It has been reported that certain educators may have improperly restrained and/or used unauthorized force toward a student during an incident that occurred on Williams Intermediate School. Upon learning these allegations, Central Administration notified the student’s parents, law enforcement and Child Protective Services of the incident. Further, the District immediately initiated its own investigation into the matter to determine the merit of the report and culpability of the parties involved. Perryton ISD will continue to cooperate with the law enforcement and CPS to the fullest extent permitted by law. The employees involved have been placed on administrative leave pending the completion of the District’s internal investigation. Based on the findings of this investigation, the District will determine what corrective action is appropriate.